To celebrate the launch of our 12 Days of Christmas Gift Box, we spoke to chocolatier – and the man behind the bespoke chocolates – Alex Mariz, about his morning rituals. 5:30 with Christmas in full swing – no time for a lie in. Coffee, toast and a delicious fruit jam. How do you and GAIL’s know each other? Eating tropical fruits from the trees back in my home country, Brazil. Have you ever baked bread? How did that go? When I was studying at le Cordon Bleu we had to bake lots of bread. From what I can remember they were good. I’m usually very patient so no rushing the proving stages. It reminds me of home… and that I mustn’t forget to buy butter! Jam… LOTS of jam. I can eat a jar of jam in a day, and making jams for a living enables that! 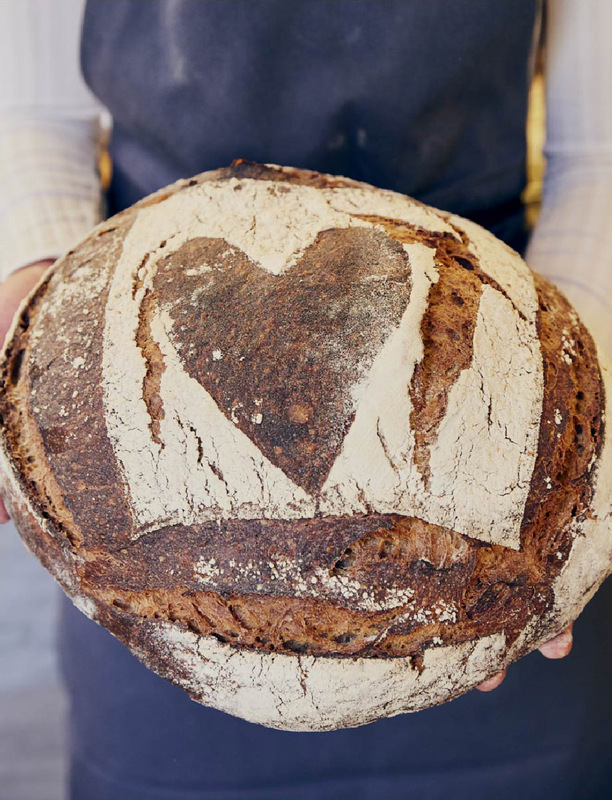 For us, bread is the fundamental thing. What’s fundamental for you? Enjoying life through good handmade food. Anything as long there is smoked bacon in it. If we could give you a lifetime supply of anything we make, what would that be? Your olive bread. It’s the best I’ve ever tasted. The fact that Amazon delivers this bread is a big bonus – making it easier to get my hands on! The marzipan brioche is excellent also. We work with three primary ingredients. Four if you include time. What are the main ingredients in your life and work, concrete or abstract? Cocoa, sugar, sea, good food and wine. All essential. What would you do for a living if not this? Probably back to my early days of being pastry chef. Our “12 Days of Christmas” Gift Box is available in all of our bakeries or online.